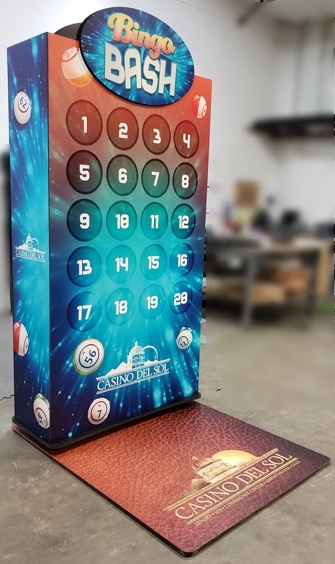 If you’re looking for fun and exciting ways to raise revenue, generate crowds, and increase traffic, then look no further than custom gameboards for your next promotions. 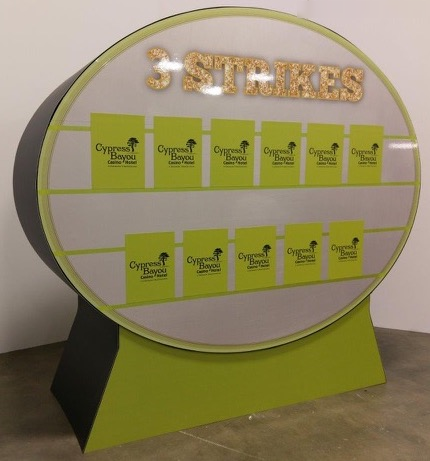 From our completely customizable gameboards like Pin-Pong, Magna-Match, and Punch-Out, to giant, towering die-cut standee’s, we’ve got it. We are your premier graphics solutions provider in the gaming industry. Click HERE to inquire about our Game Board customization and pricing!